User advocacy is at the heart of usability, user experience and Design Thinking. User advocacy is a core design decision making tool because it utilizes empathy. Advocating for user needs is empathy demonstrated. In this week's UX Power Up, Frank shares some tricks for remaining a strong user advocate in your language and thinking. Please post your comments below, we would love to hear your thoughts. Frank Spillers, founder of Experience Dynamics, and it’s time for this week’s UX Power Up. 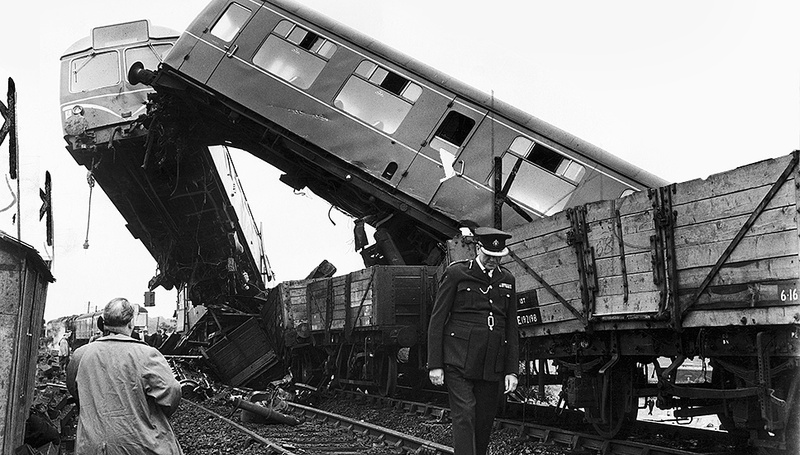 A UX train wreck is a user experience that makes you work- really work. UX that's so broken, it breaks you down psychologically or emotionally. In this post we'll explore some big train wreck user experiences from Apple, Amazon, Google and Microsoft. These companies do a lot of great UX work, but they also do some 'train wreck' ones that make for good learning. Do the opposite of these and you'll end up closer to an elegant user experience. Are your users dumb or are your designers the dummies? In this post, we'll explore the basic user experience skill of not taking for granted what your users can do. Why is this important? If your assumptions about your users are incorrect, you'll make unwise design decisions...and you'd never want to do that now, would you?! Those of who follow my work via my ux trainings or web seminars, know we don't believe in the myth of the stupid user. We say there are no user errors, only designer errors. That attitude let's us understand user error, and design around it. Does it take Einstein to design for the most important task? It was Albert Einstein's birthday yesterday, and to celebrate I wanted to share this excellent example of outstanding task-oriented design from Einstein Healthcare Network. What makes me dedicate an entire blog post to Einstein.edu's home page usability? The courage that I believe is reflected in the home page layout choices. There's a common belief that the problem with errors users make with Web sites or Web apps has to do with differing intelligence levels.Some users even blame themselves for being dumb. "Sorry about this", I was told by an IT manager at a major financial institution, "It's just that our users are lazy and stupid". User Experience Calendar 2011- shipping now! Today is Dr. Seuss's birthday! Oh my gosh here comes a new link. Huh? click HELP! click Who knows where click? New rules new day, how you must play. Who say? You say! I squeal "Oy-vey!" User Experience Calendar for 2010...Just Released!